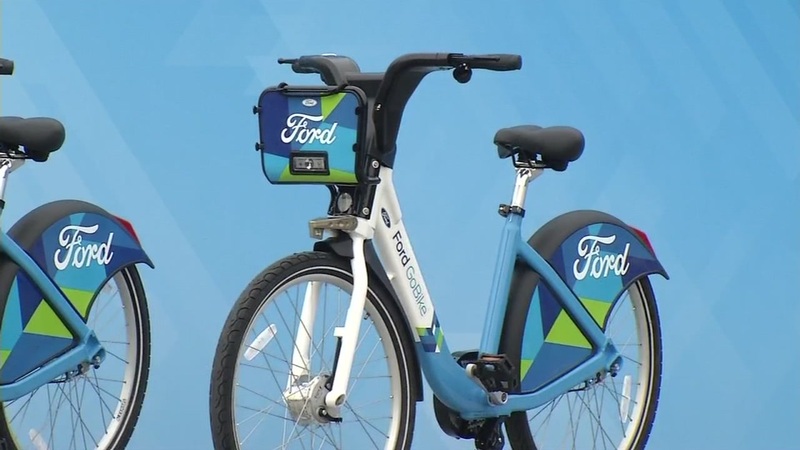 SAN FRANCISCO (KGO) -- Tuesday starts Bike to Work month and BART is partnering with Ford Go Bike to provide a free one-month membership. Users can check out a bike at one of 540 docking stations in the Bay Area and ride for up to 45 minutes at no cost. There are bike docks at 16 BART stations. You can sign up at any time through the end of May. Click here for more stories and videos on public transportation.